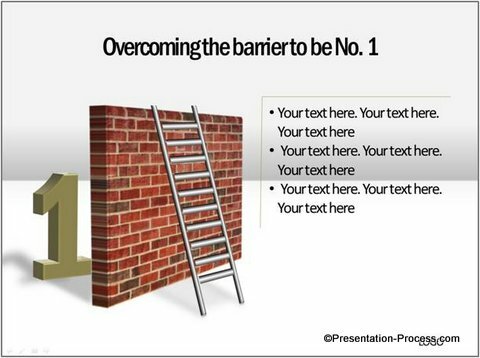 Find amazing uses of a Ladder in PowerPoint. 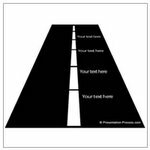 Discover how this simple diagram can help you convey a wide variety of business concepts and make your presentations visual. 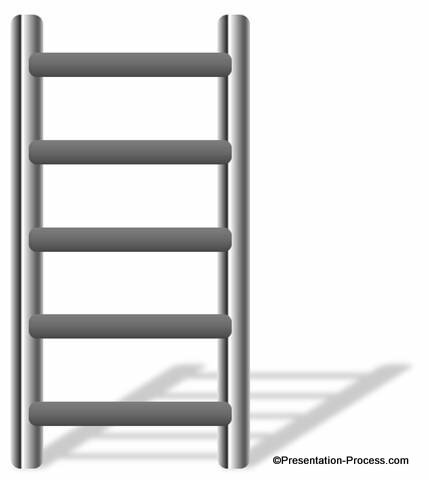 Ladder can be seen as a metaphor for ‘a tool that helps you move up’. 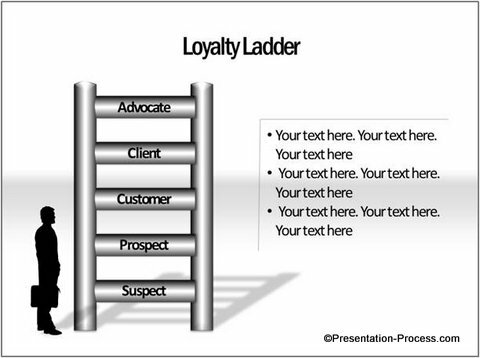 For the purpose of this article, we will call any diagram that uses the metaphor of steps as ‘Ladder diagram’. 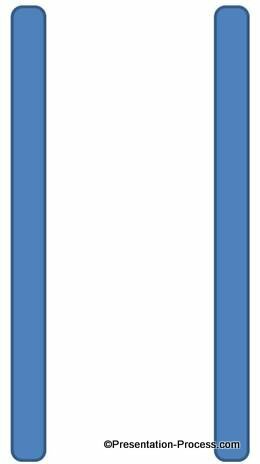 First, we will learn how to create a simple ladder for a diagram in a step by step manner. 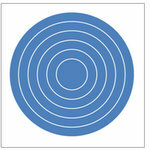 Then, we will see a wide variety of uses for the diagram. 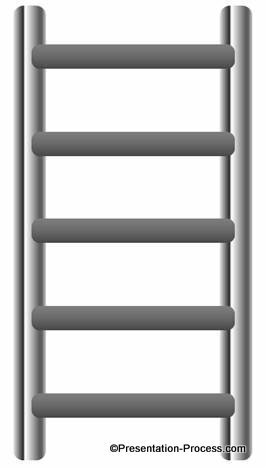 This gives the ladder a 3D perspective. Wasn’t that simple? 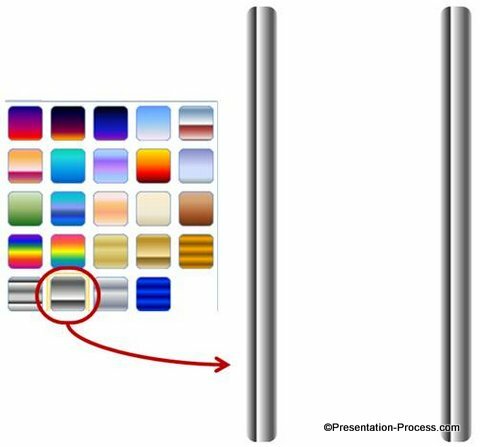 The difference between a ‘boring PowerPoint presentation’ and an ‘inspiring business presentation’ is in the way you convey your ideas to your audience. 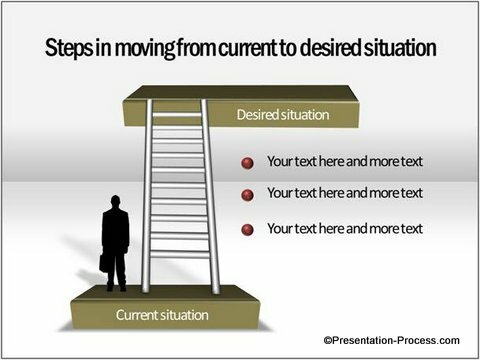 Powerful visual diagrams like a ladder can take your message to a whole new level. 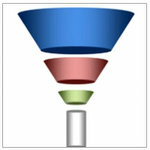 The diagram comes in handy to portray any kind of hierarchical relationship in your business presentations. All the 815+ diagrams in the CEO pack 2 are fully editable and surprisingly easy to use. 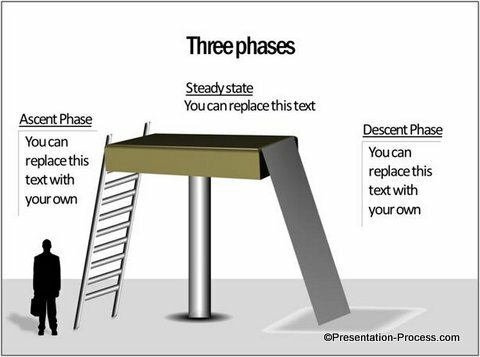 You just need to copy our diagrams to your slides and replace sample text. 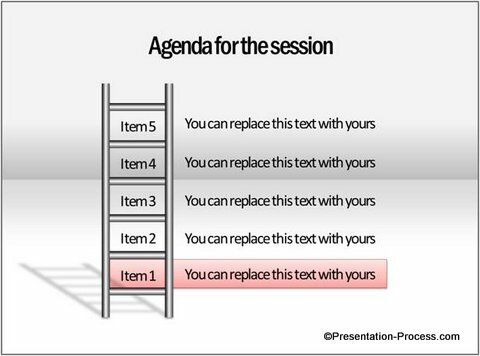 Your professional presentations get ready in minutes. 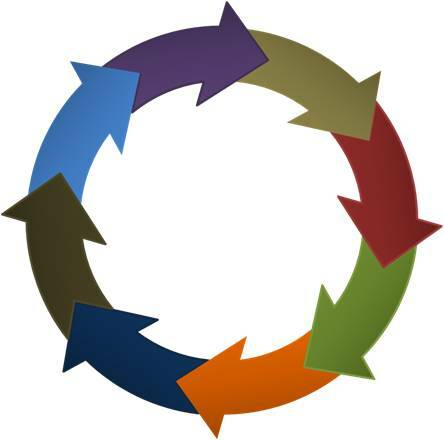 Why waste time creating your diagrams from the scratch, when you have such high quality solution available off the shelf? 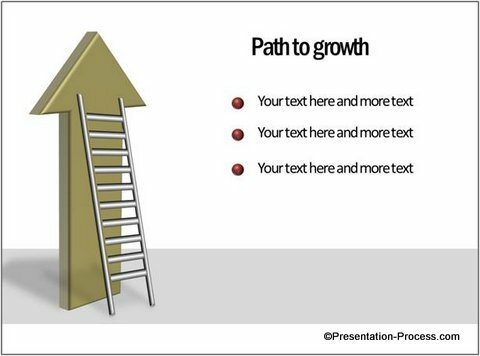 Please browse through our pack now and discover how the pack can change the way you create your business presentations forever.